Steven Spielberg is directing the revamp for DreamWorks. 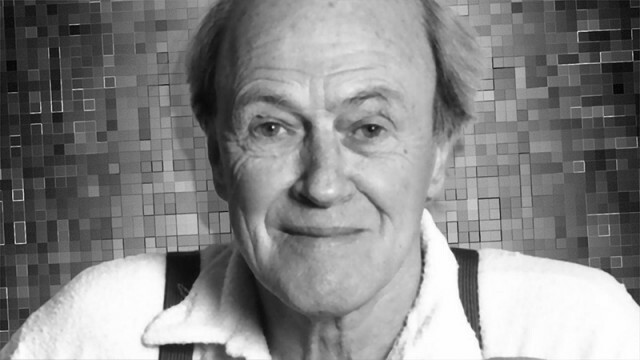 The live-action film will be based on Dahl’s children’s book. 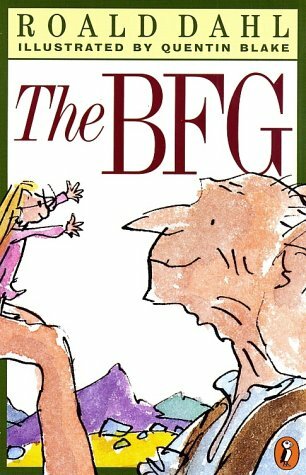 Sophie is snatched from her orphanage early one morning by the BFG (Big Friendly Giant), whom she witnesses engaged in mysterious activities, and whisked away to Giant Country. She is soon put at ease, as she learns that BFG’s job is to collect, catalogue and deliver pleasant dreams to children. She joins him that night, but the mean giants follow them, planning to eat the children. Sophie enlists the help of the Queen, by making up a dream for her, and with the backing of the armed forces, they defeat the mean giants. DreamWorks purchased the book rights in 2011. Various directors have been attached to the project but have all moved on. This will team up Spielberg with Melissa Mathison, who penned the screenplay and also for ‘E.T.‘ Frank Marshall will produce with Michael Siegel on board as executive producer along with John Madden. 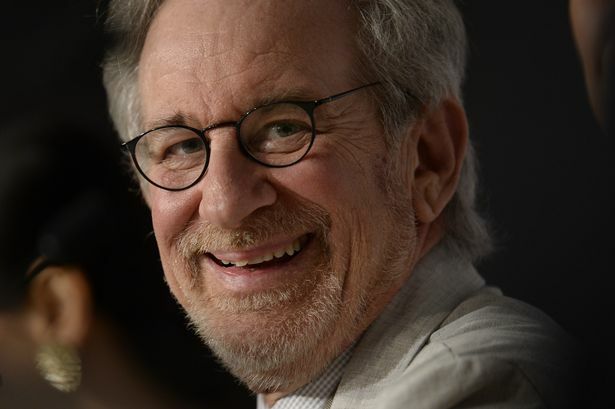 Spielberg has not directed a film since 2012’s award-winning ‘Lincoln‘. He took a brief pause since then and that seems to be over with his name being attached to several projects that have been announced this past month including an adaptation of the David Kertzer novel ‘The Kidnapping of Edgardo Mortara‘ an untitled Cold War project with Tom Hanks, a Fox sci-fi tentpole ‘Robopocalypse‘ and ‘Montezuma‘. If any director could make the battle between Spanish conquisatdor Hernan Cortes and the Aztec ruler a blockbuster, Spielberg is that director. ‘The BFG‘ is planning a 2015 start date with a release in 2016. Knowing Spielberg, I don’t think he will take a break until then, though. A source with knowledge of the situation said the flurry of announcements counters “the perception that [Spielberg] is out of business with [DreamWorks CEO] Stacey Snider going to Fox and Dreamworks as we know it going away.” Snider has been considered likely to take a high-level creative position at the Fox film studio, sparking speculation about the future of DreamWorks. Regardless of what comes before, I love Dahl’s quirky works and believe Spielberg can give it a fresh style all it’s own. And with some of the same crew being assembled for this that was on ‘E.T.‘, this could very well be another opus for Spielberg. Personally, I’m more excited about a Montezuma movie, I love Spielberg and sweeping battle epics. That one should be remarkable. This entry was posted on Monday, April 28th, 2014 at 10:15 am	and is filed under Books, Film, News. You can follow any responses to this entry through the RSS 2.0 feed. You can skip to the end and leave a response. Pinging is currently not allowed. « Zack Snyder Will Direct ‘Justice League’ Film Following ‘Batman Vs. Superman’!! !